For superior quality and full taste, King Prawns are renowned throughout the world as the premium species of prawn. The Spencer Gulf and West Coast Prawn Fisheries catch approximately 2,000 tonnes of prawns each year as either a cooked or raw product. 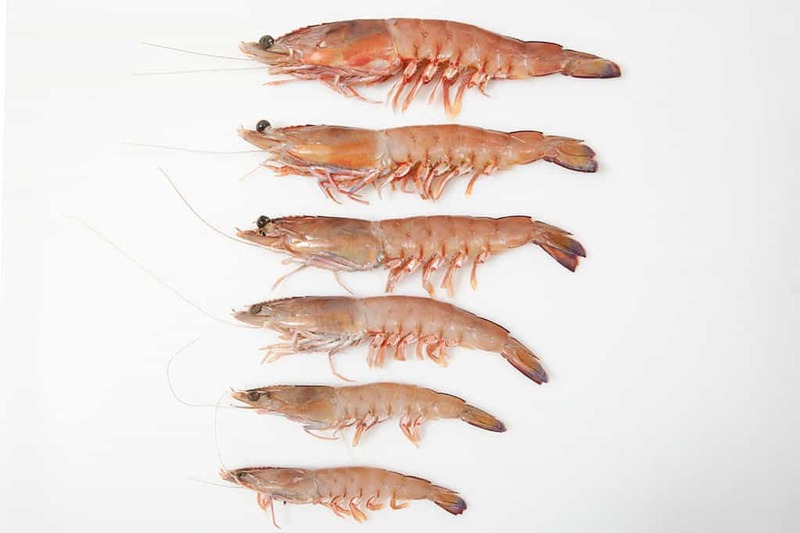 Fishing occurs in November, December, March, April, May and June, but King Prawns are available year round. The fishery is a leader in environmentally friendly fishing practices and many of its initiatives and processes have been introduced worldwide. Prawns are sorted, graded, packed and snap frozen at sea on state-of-the-art modern vessels, ensuring this premium quality product reaches customers in top condition. This method ensures the King Prawns maintain the fresh flavour of the sea – a characteristic expected from such a unique, wild product. King Prawns (Melicertus latisulcatus) were first trawled from the Spencer Gulf by the Fishery Investigations Ship Endeavour in 1909. The industry showed its true potential through the work of a Port Lincoln fisherman, Roger Howlett, who began extensive surveying of the Spencer Gulf in July 1967, finally securing the first commercial quantity of prawns. Other fishermen joined the new fishery and it rapidly developed. In March 1968, the Director of Fisheries introduced restricted entry and 25 prawn permits were granted. These early management measures were introduced to prevent over-exploitation of the resource and over-capitalisation within the fishery, and to rationalise the development and quantify the extent of the resource. It was in 1968 that the Spencer Gulf and West Coast Prawn Fishermen’s Association (the Association) formed and it was in these early days that the fishermen made gentlemen’s agreements to restrict fishing. It was in these early days that fishermen spent much of their time at sea in the hopes of catching prawns, spending up to 300 nights a year out fishing. 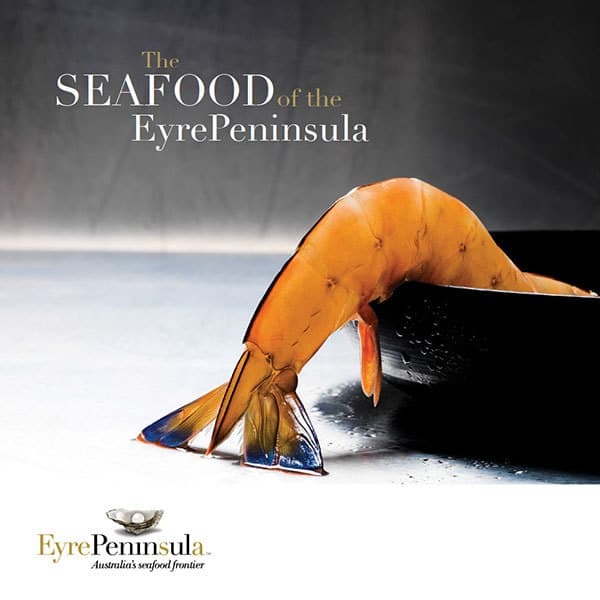 The fishery was only restricted to fishing in areas greater than ten metres depth and little was known about prawn movements, so fishing was conducted across the entire Spencer Gulf and all along the West Coast of South Australia. In the 1970s many of the prawn fishermen also had tuna fishing permits. The State Government of South Australia introduced a single permit entry system in 1972/73, where an individual or company could not hold both a prawn and tuna fishing permit. By 1975 there were a total of 39 licences issued for prawn fishing, and this remains the case today. Fishing could take place in the Spencer Gulf or along the West Coast of South Australia, and fishermen had the option of holding a permit for either area. Most chose to remain in the Spencer Gulf. Since the inception of the fishery to present, the prawn catch has remained relatively consistent (approximately 1,800 to 2,000 tonnes per year), although the effort expended has greatly reduced (only 51 nights fishing in the 2007/08 season). The West Coast Prawn Fishery has, however, not been as consistent, mainly due to oceanic conditions. Catches have fluctuated dramatically, reaching as much as 300 tonne in one year and dropping to nothing in another. The Spencer Gulf and West Coast Prawn Fisheries operate under strict management arrangements that have been developed over many years. The fishermen work to a ‘real time management’ system, where prawn fishing only takes place in optimal environmental, social and economic conditions and changes can be implemented within an hour’s notice. Fishing does not take place until a survey of the prawn stocks has been conducted and harvest strategies developed based on the results. Also, the fishery has a number of areas closed to fishing within prawn fishing grounds to protect juvenile prawns; threatened, endangered and protected species; habitats of importance; and juvenile species of commercial importance to other fishing sectors. 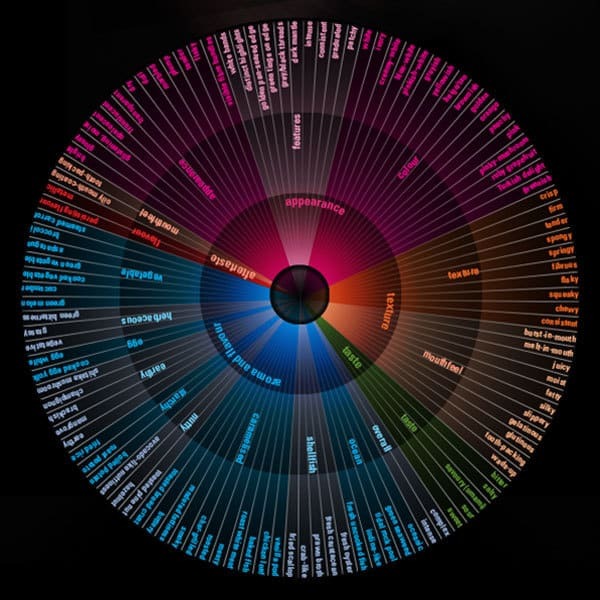 The Association is currently investigating environmental certification systems to demonstrate the environmental sustainability of the industry to the public. • reduction of fishing areas – currently approximately 15% of the Gulf. King Prawns are low in kilojoules, a great source of zinc and iron and an excellent source of Omega 3, which helps prevent coronary heart disease, high blood pressure, rheumatoid arthritis and other disorders. Spencer Gulf and West Coast Prawn Fishermen’s Association Inc.